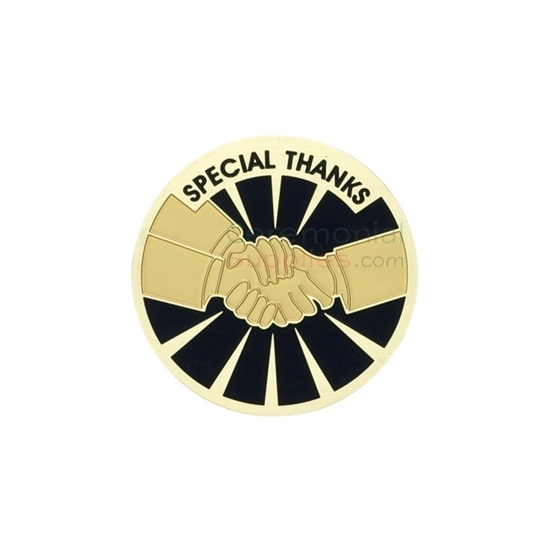 A special thanks is not just a verbal communication of gratitude. Sometimes a special ‘thank you’ means taking additional action to make it clear that this is not your average appreciation. This is an etched medal that features a solid handshake of appreciation. Designed specifically to act as a show of gratitude, the medal features a neck ribbon allowing you to proudly display it.